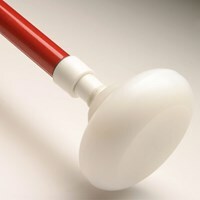 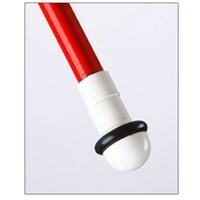 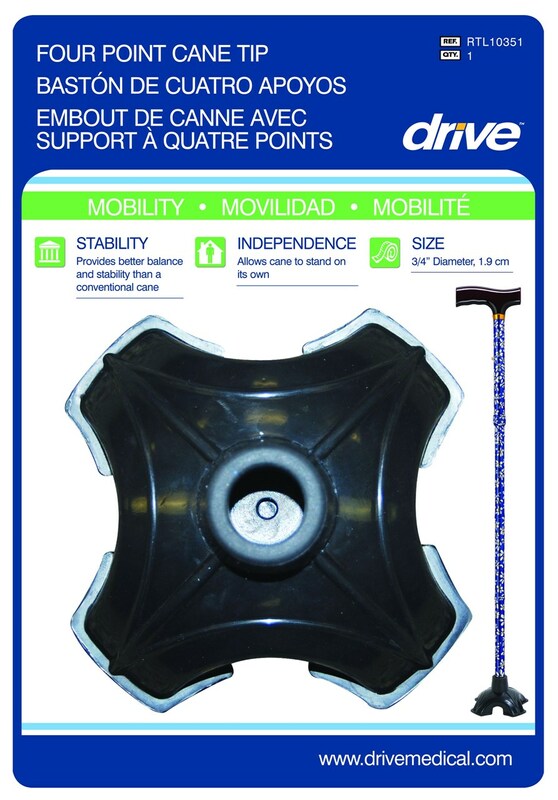 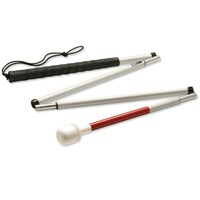 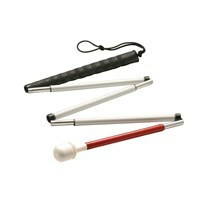 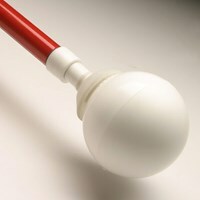 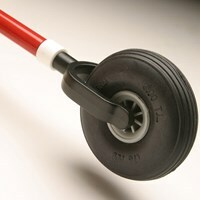 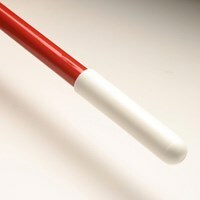 The Drive Medical Quad Support Cane Tip provides balance and stability when in use with any cane that it will fit. 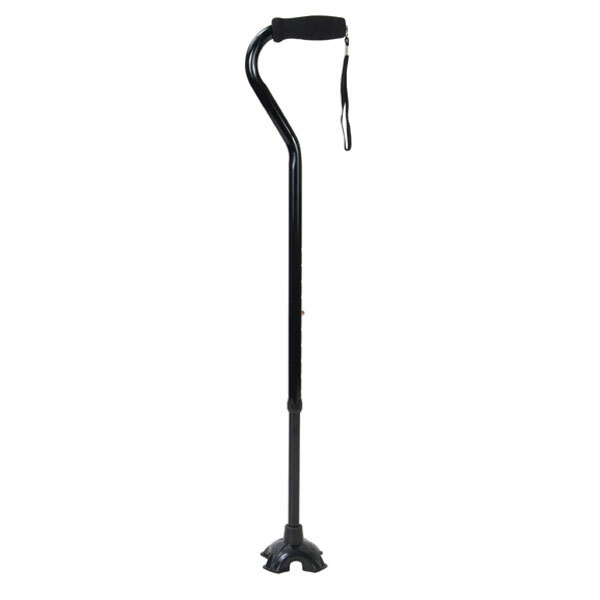 It also allows the cane to be self-standing which makes it convenient when you are resting or taking a break from walking without having to own a large, bulky quad base cane. 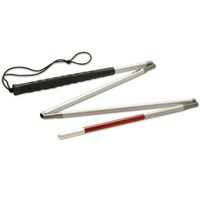 The Quad Support Cane Tip's four-tier design allows for better traction to reduce slipping and increase safety. 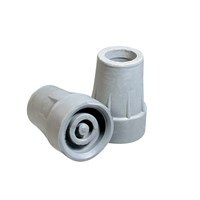 The unit was designed to be used for tubing sizes that are 3/4 inches and will fit most manufacturers' canes.